When it comes to editing videos, there are lots of free tools available and we had shared some of the best options available for Windows and Mac. But if you are not looking to install any apps on your desktop and instead want to edit videos online, then there are many online video editor available which are free and also offers lots of options and tools to personalize your videos. Similar to desktop app, these online video editor will also provide options like cut, trim, animate, texts, transitions and more. So here is the list of best online video editor available for you to edit videos online. 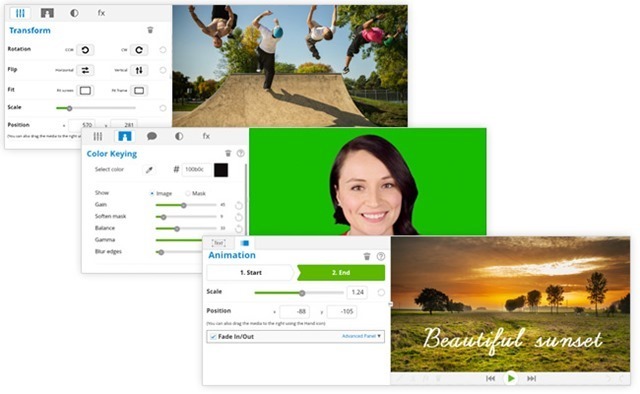 WeVideo is a powerful and easy-to-use cloud-based collaborative video editor and it is also one of the most popular online video editor available. The cloud based editor comes with lots of features making it one of the best editors online. There are options for still photo animation, voice over, and clip transformation. You can also enhance your video with premium features like custom branding, screencasting, and free tracks from the library of copyright-free music. 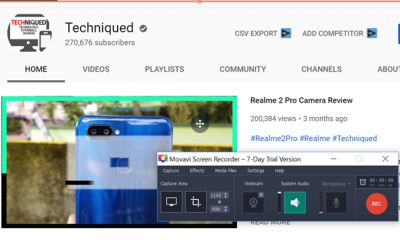 You can control everything in your videos: scene transitions, motion effects, green screen, and more. You can also upload videos and access them from any location since it is cloud based. Magisto turns your everyday videos and photos into exciting, memorable movies you’ll want to watch again and again. Once you have uploaded the video, you can select the best portions of the videos and photos, adds your chosen music, themes, and effects, and splices them into beautiful little movies. 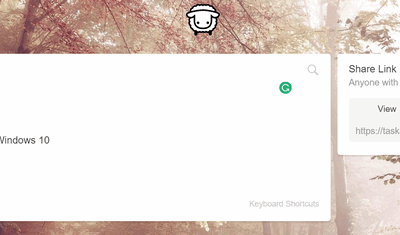 The webapp comes with a collection of editing tools to make your videos better. 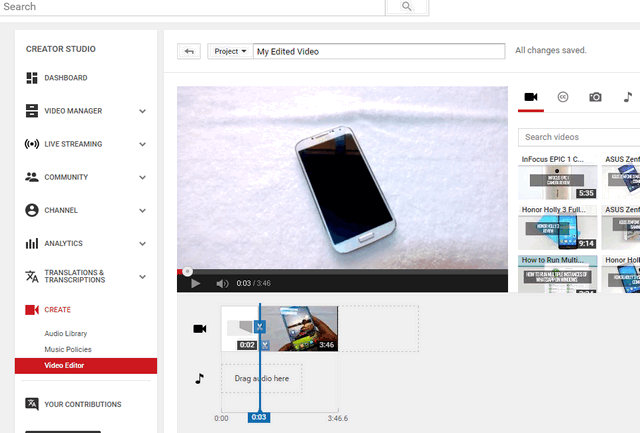 YouTube has it’s own video editor which comes with decent features. You can select the videos from your channel and then mix them with other videos or photos, add text and also animations and create a new video. You can also add background music to your videos from a collection of copyright free music. Kizoa is yet another useful online Video Editor which is easy to use and offers extensive features including cutting videos into clips, applying special effects and transitions, as well as overlaying music and audio for good results. It comes with hundreds of templates, animations, customizable options and more to make your videos better. You can combine videos and photos and make your video better. FileLab is yet another free online video editor with good features and option on offer. You can trim, cut, split, merge, rotate and mix videos. You can also select among two dozens of video effects, such as Old Movie, TV Simulation and Pencil Sketch. There is also option to add animated text and music to make a creative movie of your own. Shortclip is another free and easy to use online video editor. 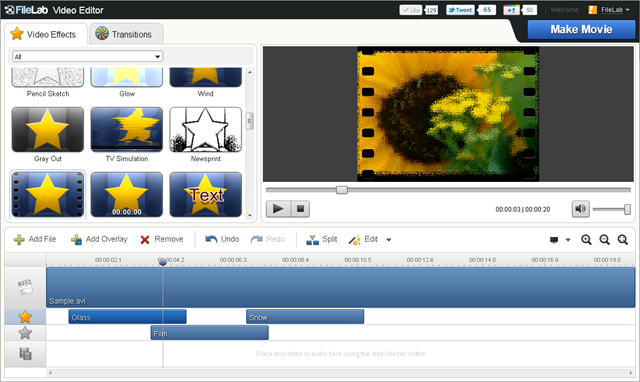 You can upload images and videos and add effects, transitions and text and make your personalized video online. Shortclip comes with lots of preselected templates to choose from. Unlike other online video editors we shared in this post, PowToon is quite different and offers some great tools. 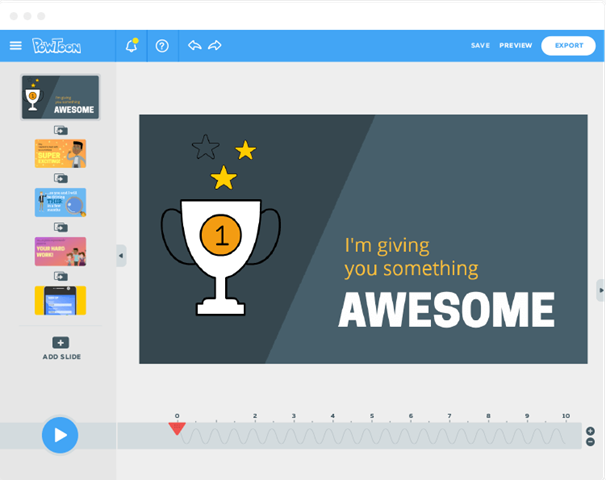 If you are looking for a video for presentation or teaching purpose, then you should be trying out PowToon. The app comes with drag and drop options and has a digital version of paper cut-outs superimposed on colourful backgrounds. Only drawback with the service it that the video duration is limited to 45 seconds in the free version or else you need to opt for paid version. This is yet another simple and easy to use online video editor which comes with support for videos upto 600MB. 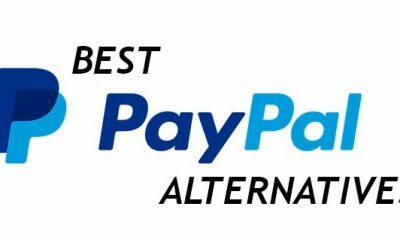 It can also convert your files between all of the popular video formats (3GP, AMV, ASF, AVI, FLV, MKV, MOV, M4V, MP4, MPEG, MPG, RM, VOB, WMV). 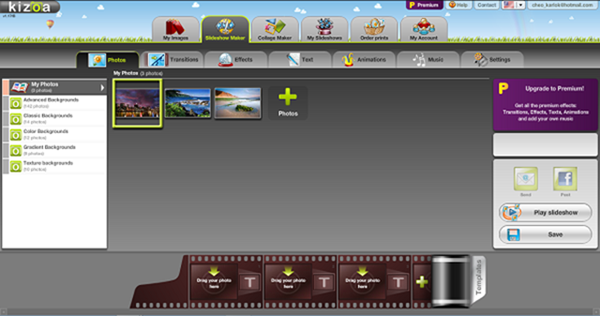 The editing options included are crop, cut, add watermark, extract audio, merge files etc. Wideo is a simple online video editor which comes with good editing tools. You can create animation with sequence and no limits on using their stock files and elements like drawings, cartoons, text and images. 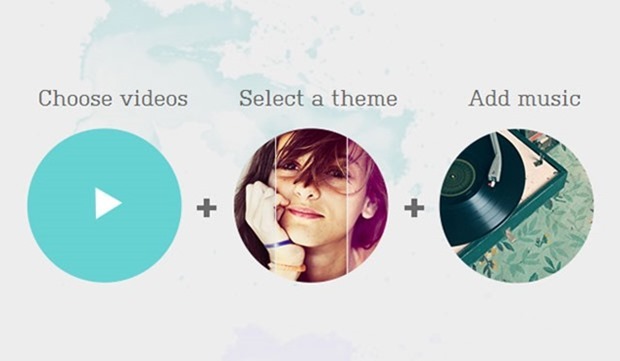 You can upload your videos and photos and create your own personalized video. These are some of the best online video editors available to edit your videos without having to install any apps on your desktop. Sorry about that, we will add it. Somehow during final editing it was missed. I am currently testing flimora but discovered that it has watermark except you pay for it… I hope all this ones mentioned in this post dont use watermark to block the videos? great list of video editors. 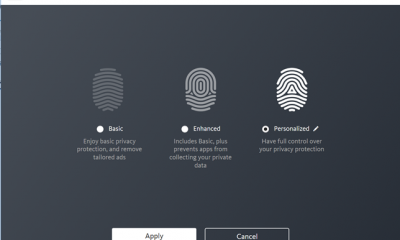 I personally tried Magisto and already in love with it. I’m gonna give PowToon a try and give my feedback. 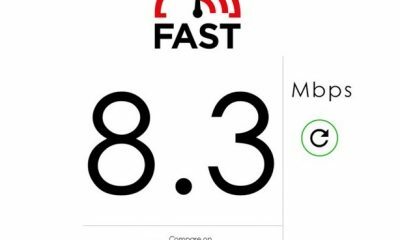 online tools are always very helpful especially when offline tools are too complex to use; but you must have alot of data subscription to waste. Nice! Thanks for this tool. You could also downlaod the videos you need for this video editor using AceThinker Online Video Downloader. This tool will help you download any videos from all video sharing sites by just copying and pasting the link of your target videos in its website. Your list is correct.but what about filmora video editor?